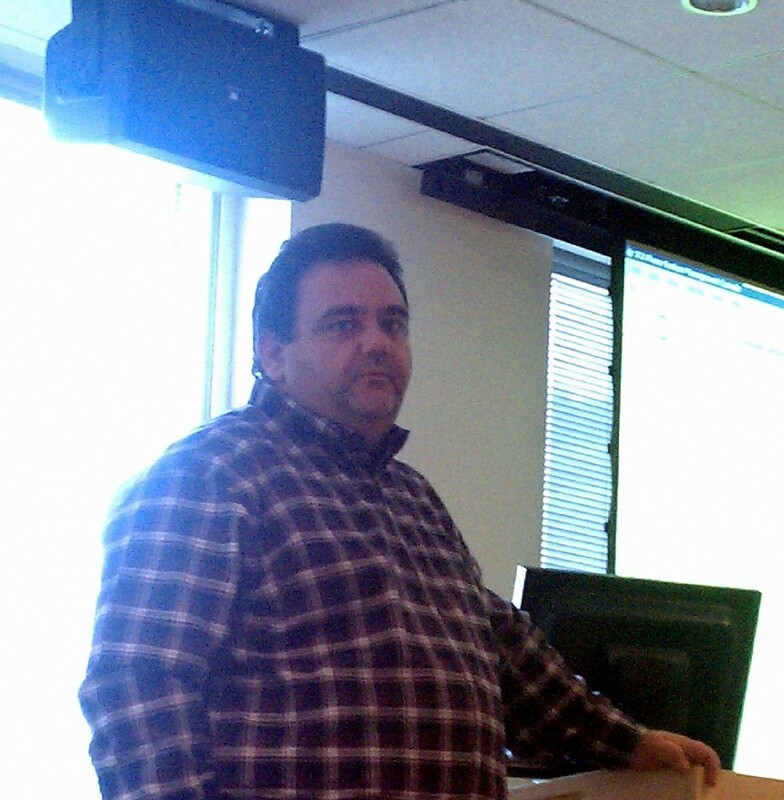 I spent two days in 3CX Training in Reston, Virginia last week at the Microsoft Offices. Great event. Ran in to some old friends - the Bainums - a while back I tried to get them interested in 3CX VOIP Phone System - maybe it's working. I was impressed to see such a large draw for this training event. I didn't do a real count but I'm guessing there were 60 to 80 people there. This product really has a lot of interest. 3CX had the Conways - some of their lead Sales people, Kevin the Lead Support Technician and Kelly Garrison of VoipStore. Brian and Ben Conway gave us some of the company pitch on history, growth and the future view. Kevin did the lion's share of the presentation covering much of the functionality and giving us a preview of Version 10 which is expected to be out in Beta fairly soon. This preview was based on Kevin's extensive briefing on this new content for a couple hours before he jumped on the plane from Malta. Also, we now are well schooled in Option #3 in the 3CX Technical Support world. The VoipStore's Kerry Garrison (author of the book - 3CX Version 9) talked to us about marketing and selling 3CX. A special thanks to 3CX for going to the time, trouble and expense of putting on this great event. They brought several of their folks to Reston, got us some great classroom facilities, and filled it with two days of content - not to mention throwing in lunch both days - and all for FREE.